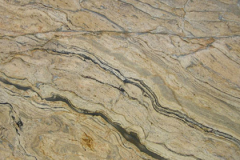 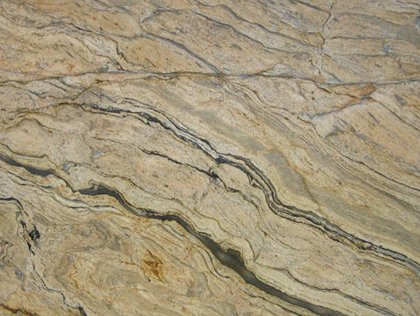 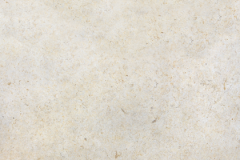 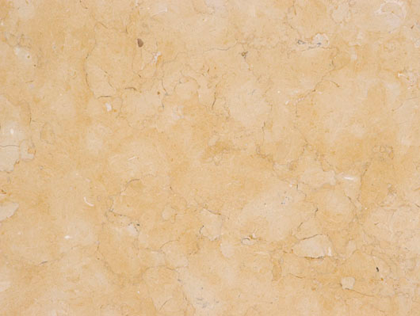 Limestone is a sedimentary rock that is formed chiefly by accumulation of organic remains ( as shells or coral) and consists mainly of calcium carbonate. 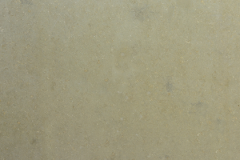 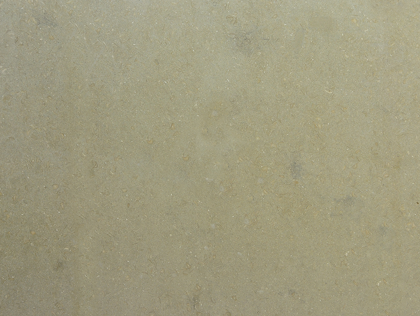 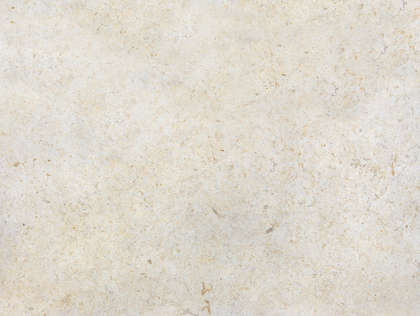 The muted tones of limestone are perfect for today’s mpre casual and comfortable lifestyle. 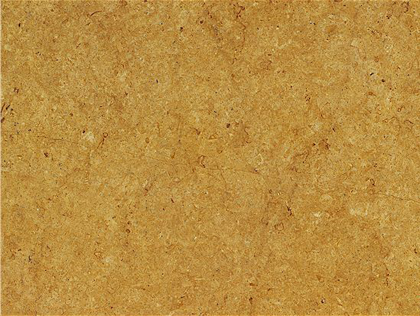 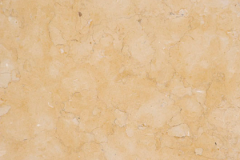 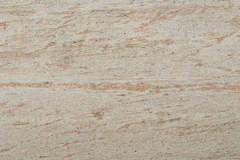 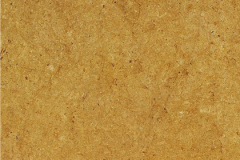 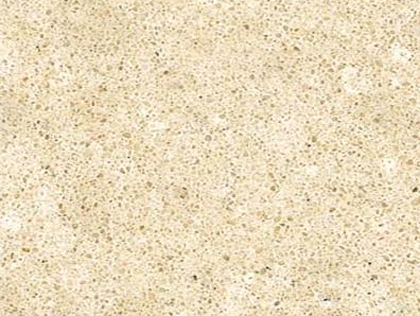 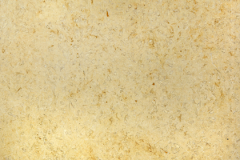 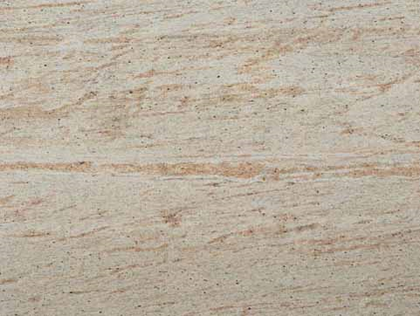 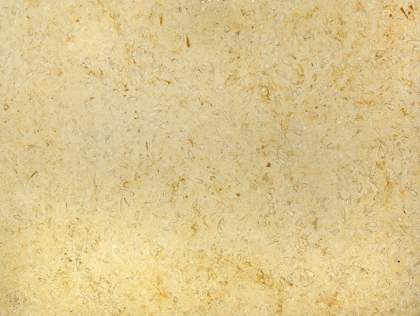 Generally these soft beiges and tans are appropriate for bathrooms, fireplaces, counters and less-traveled flooring where a more informal decor is desired.